The third film in the Natural Dye Workshop film series is now available for pre-order! Pre-order your own copy here. Orders placed now will be shipped in mid May 2014. 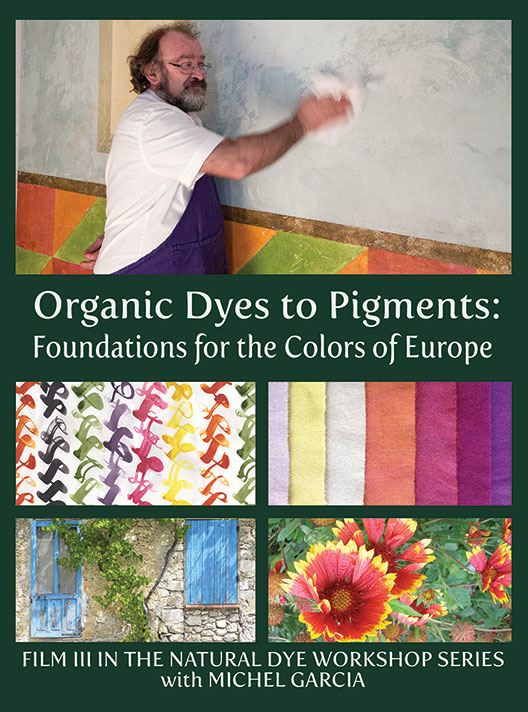 We will be launching an Indiegogo campaign soon, offering special deals on pre-ordering Organic Dyes to Pigments – Foundations for the Colors of Europe along with our other films offered at our Slow Fiber Studios Shop, so stay tuned! Please send an email to orders [at] yoshikowada.com concerning this issue. We do in fact ship to NZ, so we would like to resolve this problem, and complete your order. Thank you for supporting NDW! 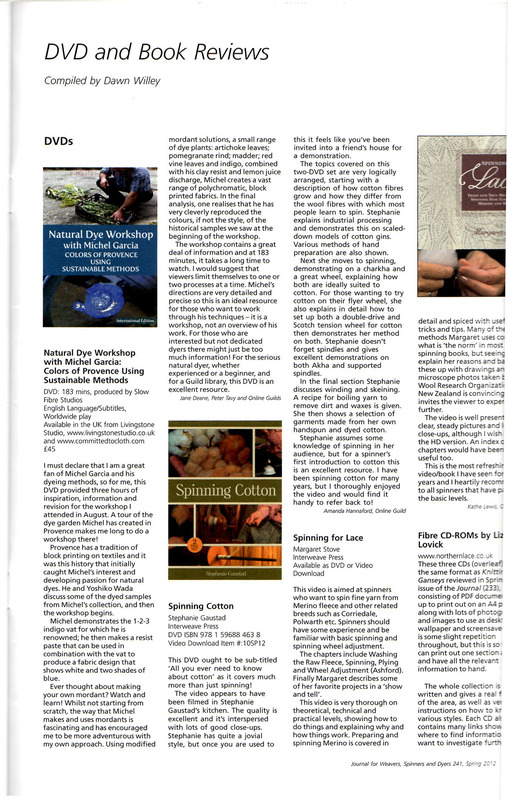 This entry was posted on January 31, 2014 by World Shibori Network.